The SEM debaters, Ms. Zhuge, and Ms Gregg attended the Dallas Urban Debate Alliance Fall City Championship at Conrad. In addition to the usual championship, this event had $15,000 in scholarship prizes available to the top team from two different schools. 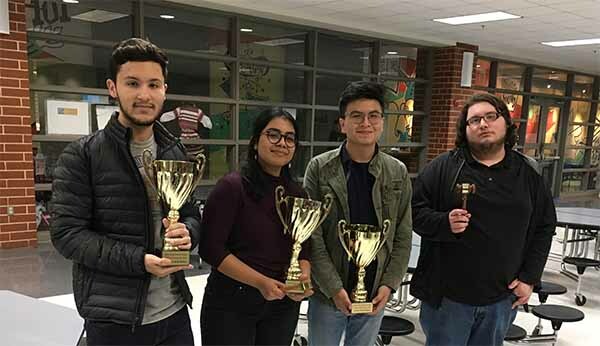 While SEM had the top 2 varsity teams, only our top placing team will compete for the scholarship prizes in an exhibition debate in January. They will face the third placed team, Irma Rangel. Both SEM teams had undefeated records, and the tie for first was broken by only 2 speaker points. 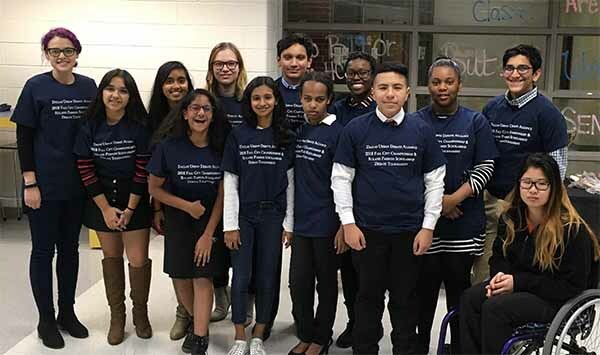 I also want to give special recognition to our new Junior Varsity debaters – our novices moved to JV after only one semester of debate and were ranked ahead of competitors that have been debating for 1-3 years. Also thank you to Olivia Northcutt-Wyly, who did not compete but attended to coach our younger debaters and judge rounds. Winter Holiday Cookie Bar for Our Teachers ~ Galletas Navideñas para nuestros Maestros! We appreciate all donations…your best homemade recipe is ideal, but store-bought is also a great option! No baking skills? No time? No problem! You can also make a modest donation as well! 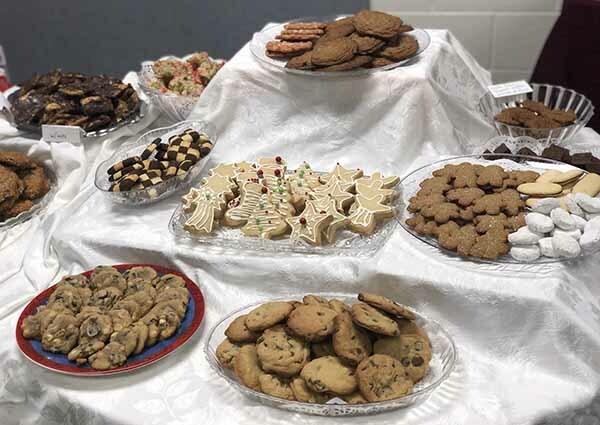 Please send a dozen cookies, either with your student to school, or come in and say hello to us as we set up in Room 211 from 8 AM-10 AM on Thursday, December 13, 2018 (the last regular school day before ACPs). Please bring cookies in a disposable container. We have display trays at school. When you sign up below, please specify what type of cookie you’re bringing–such as chocolate chip, gingerbread, sugar, blossom, cream filled, oatmeal raisin, fig newton, brownies, cake balls, etc! Let’s try to make sure we give teachers a good variety! Food allergies: Several teachers are allergic to nuts and cinnamon. Please note if you have these in your recipes. Thank you! Apreciamos todas las donaciones … su mejor receta casera es ideal, ¡pero comprar en la tienda también es una excelente opción! No hay habilidades para hornear? ¿No hay tiempo? ¡No hay problema! ¡También puedes hacer una modesta donación!Por favor Envie una docena de galletas, ya sea con su estudiante a la escuela, o venga a saludarnos mientras nos preparamos en la Sala 211 de 8:00 a 10:00 a.m. el jueves 13 de diciembre de 2018 (el último día escolar regular antes de los ACP) . Por favor traiga las galletas en un recipiente desechable. Tenemos bandejas de exhibición en la escuela. Cuando se registre a continuación, especifique qué tipo de galleta está trayendo, como por ejemplo, chispas de chocolate, pan de jengibre, azúcar, flores, rellenos de crema, pasas de avena, higo, bizcochos, pastelillos, etc. ¡Tratemos de asegurarnos de darles una buena variedad a los maestros! 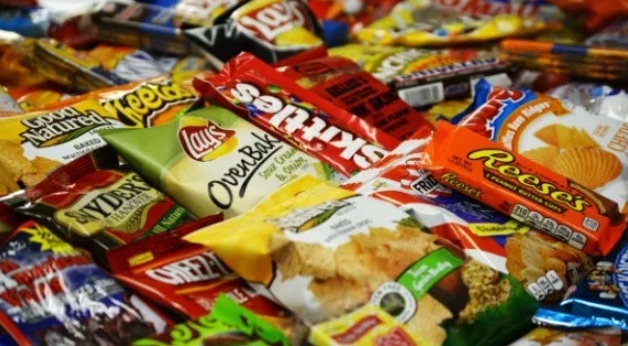 Alergias a los alimentos: varios maestros son alérgicos a las nueces y la canela. Por favor, tenga en cuenta si tiene estos ingredientes en sus recetas. ¡Gracias! No registration fee is required. Registration begins today and ends on Feb. 28th,2019. 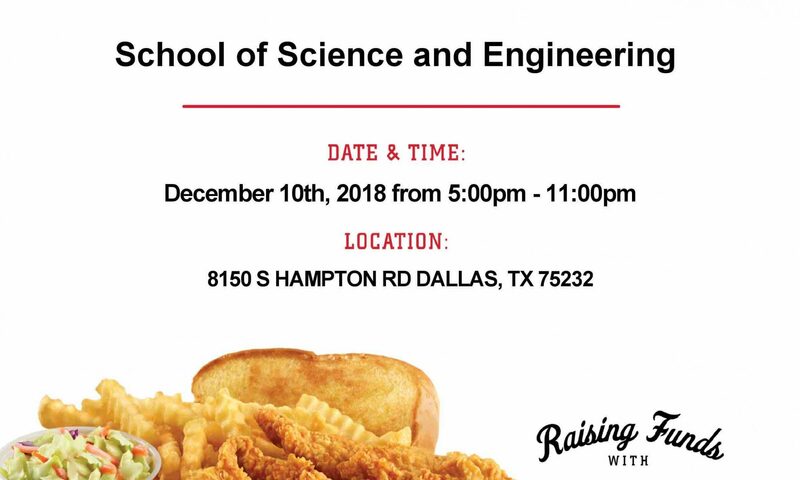 Monday, December 10th is the Raising Cane’s fundraiser. People can state that they are with the School of Science and Engineering for the fundraiser, or they can present this link to the cashier. It’s a FREE hot cocoa party! Let’s kick off winter break with a hot chocolate bar! Join the PTSA on Wednesday December 19th. We will have cups of cocoa and a selection of festive toppings by the front office. We would love parent volunteers to serve our wonderful students and end the semester with a smile. 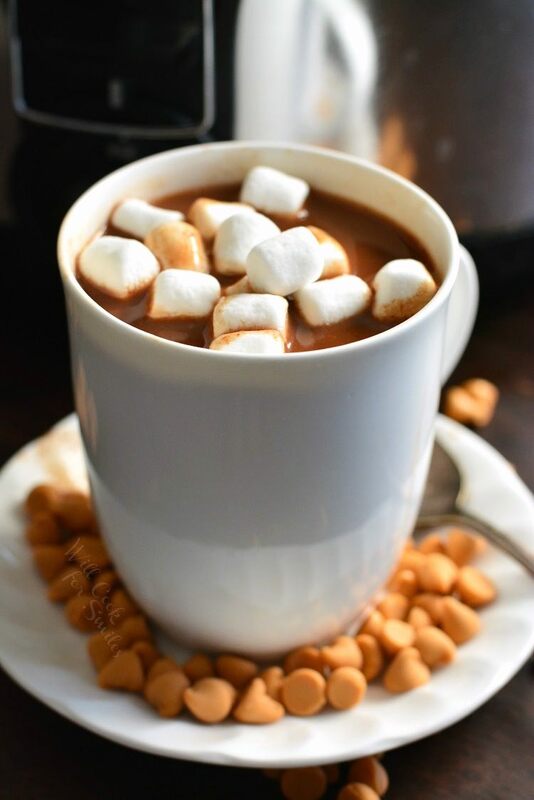 The PTSA will be setting up from 12:00-1:00pm to be ready to pass out cocoa after the students’ last exam at 1:10. They will still have time to grab lunch and catch the bus at 1:40. ¡Comencemos las vacaciones de invierno con un taza de chocolate caliente para nuestros estudiantes! Únete al PTSA el miércoles 19 de diciembre. Tendremos tazas de chocolate y una selección de ingredientes que puedes incluir en tu chocolate, (junto a la oficina). Nos encantaría que los padres voluntarios sirvan a nuestros maravillosos estudiantes y terminen el semestre con una sonrisa. 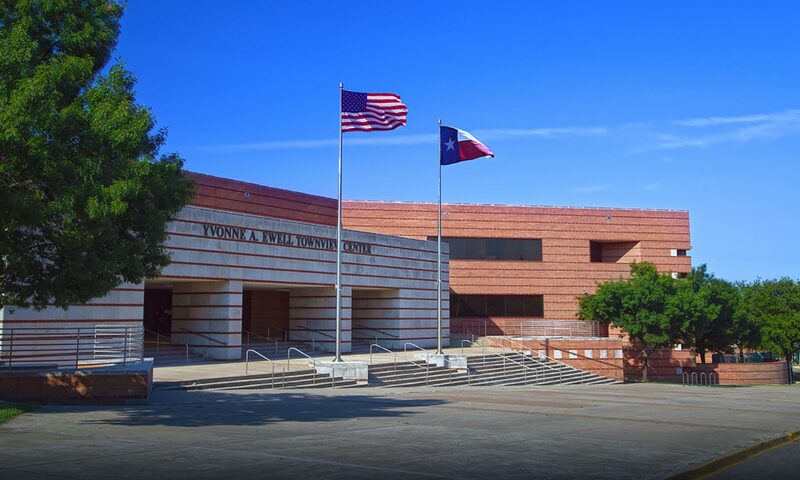 El PTSA se instalará de 12:00-1:00 pm para estar listos y repartir el chocolate caliente después del último examen de los estudiantes a la 1:10 pm. Todavía tendrán tiempo para almorzar y tomar el autobús a la 1:40 pm. Si puede asistir, envíe un correo electrónico a Elizabeth Branson a coffee@semagnet.org ¡Esperamos verlos este dia! 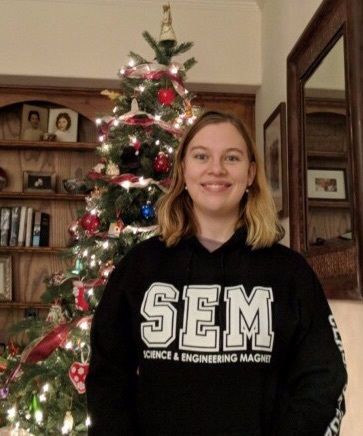 Go home warm and in style with your SEM Hoodie! Please note there will be NO STOCK for point of sale. This will be distribution of purchased hoodies only.